Delivery time: If listed as "Out of Stock," please allow 3-5 business days for your order to process. 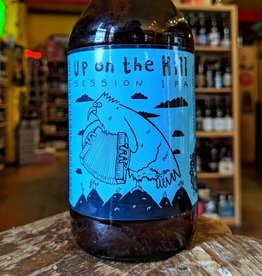 "Sit back and relax or grab your pack and go - this IPA is up for anything. 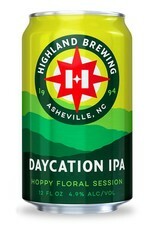 Lively and light-bodied, Daycation celebrates Mosaic®'s stone fruit and herbal notes, while El Dorado®, and Azacca®™ dry hop adds layers of bright citrus. Balanced by a varied malt profile, with enough bitterness to satisfy hop enthusiasts, this beer is crafted to bring you back for more."